Vecor is a green technology company, working passionately to keep the world’s largest industrial waste out of the air, waterways and landfill. 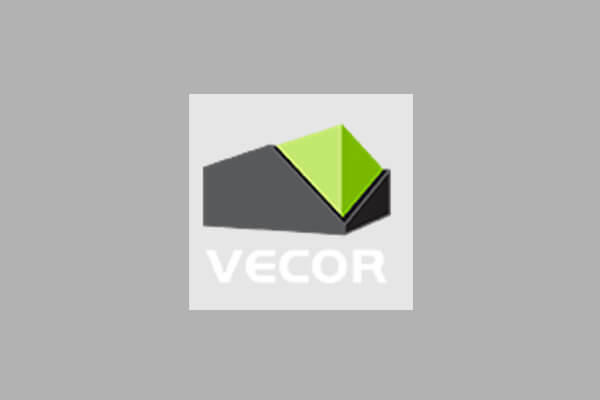 Vecor is currently in the process of finalising its tile manufacturing plant in China, where high-quality tiles are made from fly ash waste product produced by coal power plants. DJS Process Consulting Ltd has been heavily involved in the current tile plant, drawing upon the expertise and experience from David J Smith to overcome challenges faced with plant start-up as well as using his large network base to source highly experienced and capable engineers to work at the plant. The plant is now in its exciting final stages of plant start-up and beginning to move into continuous production. DJS Process Consulting Ltd are proud to be a part of the Vecor success. 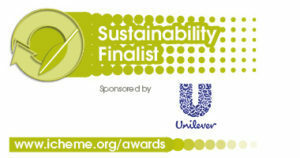 The success of the collaboration between DJS Process Consulting Ltd and Vecor has been recognised by the IChemE and are 2018 finalists for the global awards in product innovation and sustainability. The Centre for Process Innovation (CPI) work with their partners to develop products and processes that enhance health and well being, protect and improve the environment and increase productivity across industries. CPI has continued their expansion and built a state of the art Formulation centre at the scientific NETPark site in Sedgefield, UK. 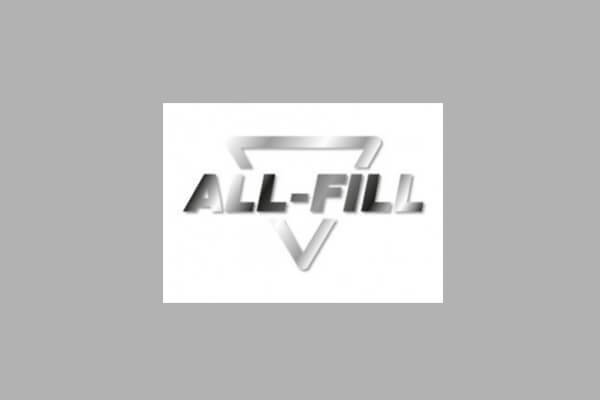 DJS Process Consulting Ltd was engaged to help design, purchase and build the powders packing and filling pilot plant line at the facility, which will be used to support the UK chemical industry in their product/process related challenges. 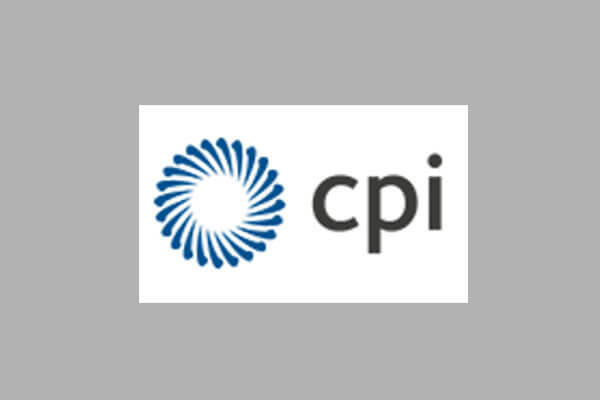 DJS Process Consulting Ltd will continue to provide support to the CPI formulation centre and are looking forward to supporting the UK chemical industry, in collaboration with CPI, in the companies mission to increase productivity across industries. DJS Process Consulting Ltd also worked with another UK based company who are currently developing environmentally friendly products for use in professional agriculture, in turf, amenities, home and garden markets. Some of the work was being carried out offsite at another company and DJS Process Consulting Ltd was appointed to help troubleshoot the challenges faced. These challenges were assessed and the knowledge, experience and expertise of David J Smith helped the company form different action steps regarding their process, enabling the company to be able to move their technology forward. DJS Process Consulting Ltd have worked closely with a company specialising in the packing and filling/blending of ambient, chilled and frozen food products to source a piece of equipment which they needed urgently. DJS Process Consulting Ltd managed to source the equipment, ship it from China to the UK, serviced the equipment using the original manufacturer in the UK and sent the equipment to the company under a rental agreement. The rental agreement was for 4 months and the company were so impressed with the quality of the pre-owned equipment that they decided to purchase the instrument from DJS Process Consulting Ltd.
All-Fill was the first company to receive the IMP system on one of its production lines and has been the basis and demonstration for future work with other companies.